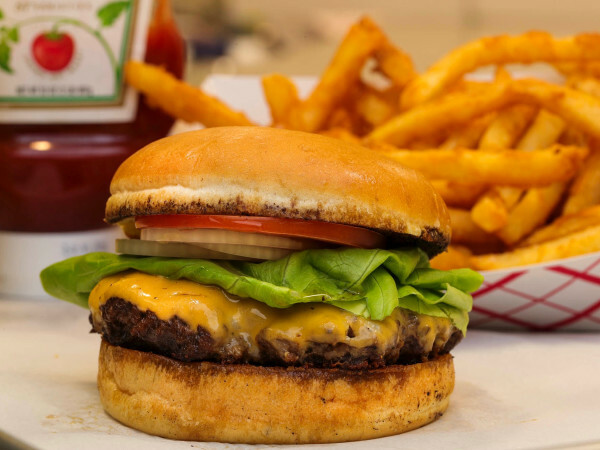 A problem with buns that plagued three fast-food restaurant chains in North Texas has been resolved, although the mystery of the yeast remains. In-N-Out, Whataburger, and Raising Cane's all stopped serving bread items after experiencing what they described as quality issues. In-N-Out was first to spot a problem on June 11, and actually closed its locations in Texas for two days. "We recently discovered that our buns in Texas do not meet the quality standards that we demand. 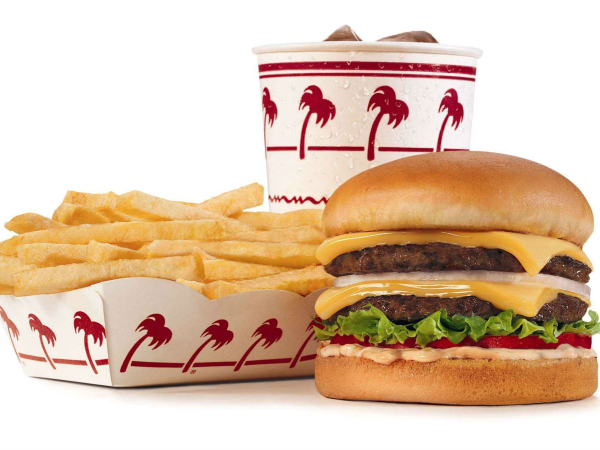 There was and are no food safety concerns," said In-N-Out. Two days later, on June 13, Whataburger took its white-bread buns and Texas toast off its menu at stores in Oklahoma, North Texas, and northwest Arkansas, attributing the situation to "an issue with the yeast" used to make the buns. Customers were encouraged to switch to whole wheat buns or tortillas. Later on June 13, Raising Cane's followed suit by removing Texas toast from its menu. All three chains gave the same basic explanation: The bread items were not a health risk but there was an "unbalance" with the yeast. Is that even a word? 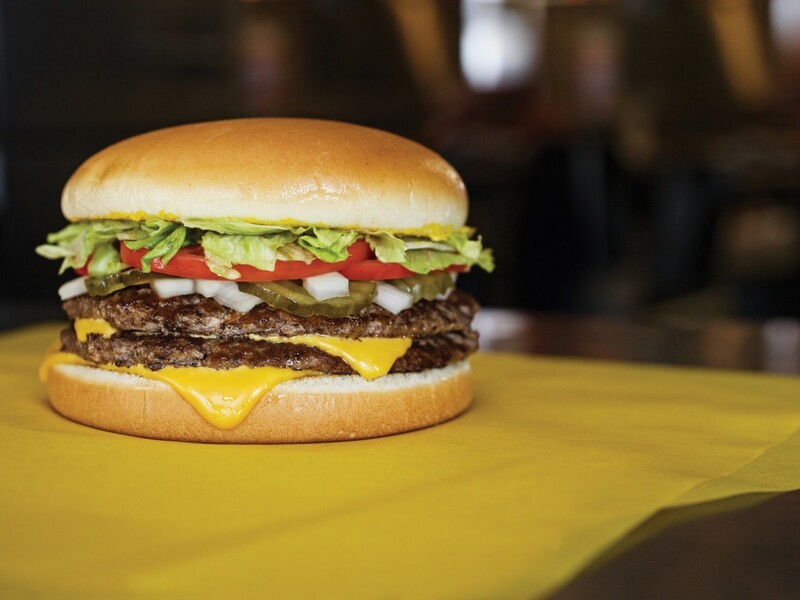 "There's no health risk at all, rather an impact on our bun's flavor caused by an unbalance in the yeast, and we want to make sure our customers get the best product," Whataburger said. "We voluntarily removed white buns and Texas Toast from some of our restaurants in the DFW area, East and West Texas, Oklahoma, and Northwest Arkansas because there was a quality issue with one of our suppliers. Today we're happy to update that most of our restaurants have received fresh bread. We continue making deliveries around the clock to replenish our entire selection of white bread." Large food companies facing situations such as these tend to go with "less said, the better." Unfortunately, that means that the mystery of the yeast remains. What exactly was the problem with the buns? It seems clear that these three companies all use a common supplier. It could be that they're having their bread items made by the same large commercial baker such as Bimbo. Or else they're all buying an ingredient — such as yeast — from the same vendor. 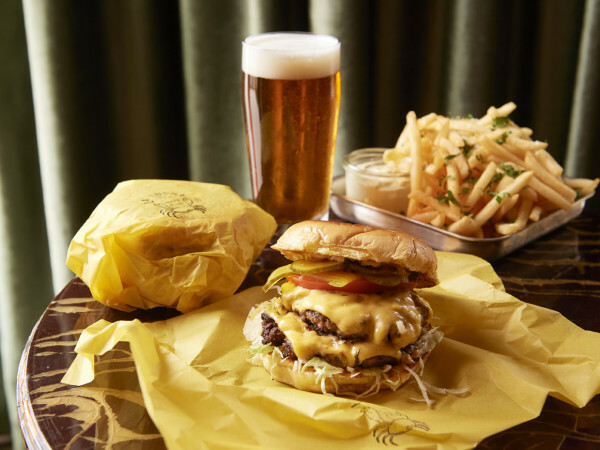 This is particularly intriguing given the ostensible rivalry between In-N-Out and Whataburger. Could all those fans who passionately favor one or the other in fact be eating the same bread? A yeast "unbalance" probably means the yeast was dead. Yeast needs to be living in order to make your bread rise. The word dead sounds bad. "Unbalance" sounds less scary than dead. If in fact, a yeast "unbalance" is a nice way of saying the yeast was dead, then that means the buns did not rise. Flat buns. In-N-Out spotted the flat buns first. Does that mean that In-N-Out has a shorter cycle on its inventory? And the other companies have a longer lead time on their baked items by a couple days? Or does it could mean that there were some flat buns circulating for a few days that no one noticed? Since In-N-Out uses white-bread buns only, it had to shut down in order to completely clear out all the flat buns and "unbalanced" yeast in its pipeline, and start the process over. That's what was going on during those two days they were closed: frantic scurrying to source a new pallet of yeast and fire up the production line on a new batch of bread dough. For now the bun crisis is over, and as a silver lining, maybe it got a few people to switch over to whole wheat for good.